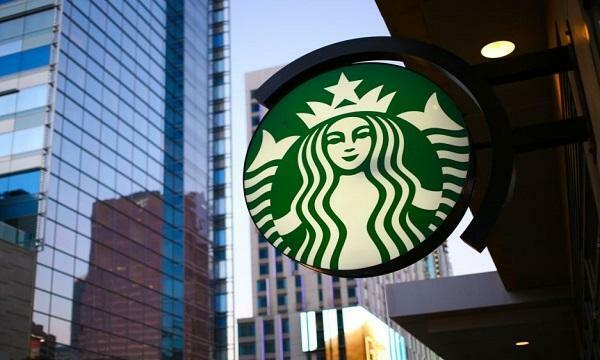 Starbucks launched 'too rapidly' in Australia but did not give consumers the chance to develop an appetite for the brand, a Gartner research analyst said. "They also moved into regional areas, into outer suburbs of major cities...it was too available; it wasn't an organic growth," Thomas O'Conner explained in a video made by CNBC. During its height in the country, Starbucks Australia had 87 stores. 2008 saw the lobal coffee chain shut down 61 of those stores.